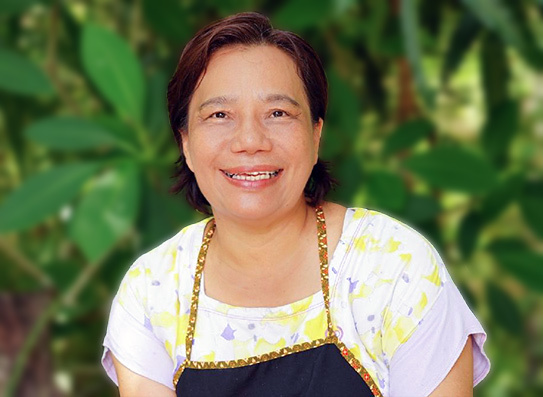 Ya is a professional Chef, a Master of Thai cuisine and a founder of Krabi Cookery School. 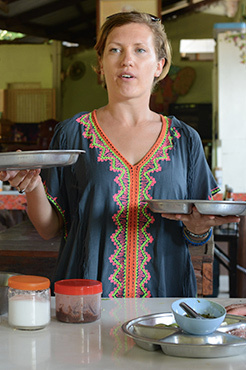 Krabi Ya’s Cookery School is a legendary place of activity, offering several cooking programs to learn original Thai cuisine for tour groups and individuals in Krabi. 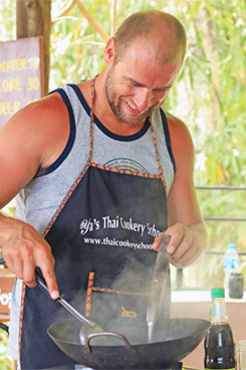 Unlike other cookery schools in Krabi, we have 17 years experience on the market and provide high quality standards. That is why we are so well-known in Krabi and around the world and are highly recommended by TripAdvisor. We can handle groups up to 50 people. 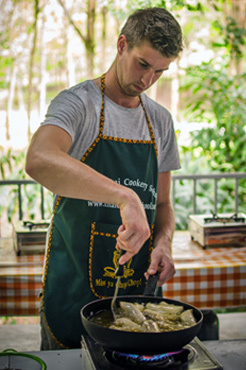 Each cooking course includes introduction to the ingredients, overview of typical Thai vegetables and fruits, preparation of spicy Thai salads and other dishes of classical Thai cuisine. 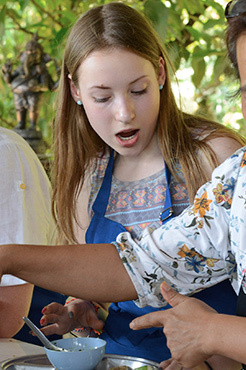 Students have a chance to taste dishes they cook and receive a free recipe book. 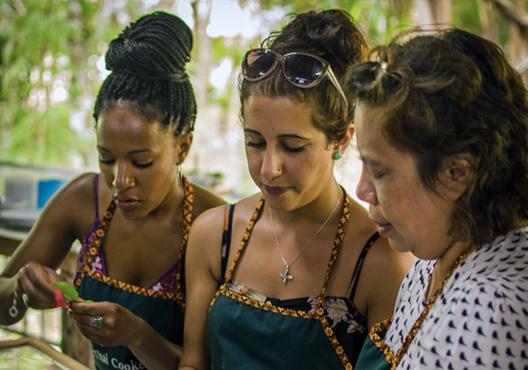 One of the secrets of Thai cooking is the use of spices - we will describe nearly all of them and show how to use them. Each student is provided with individual utensils, wok and stove.